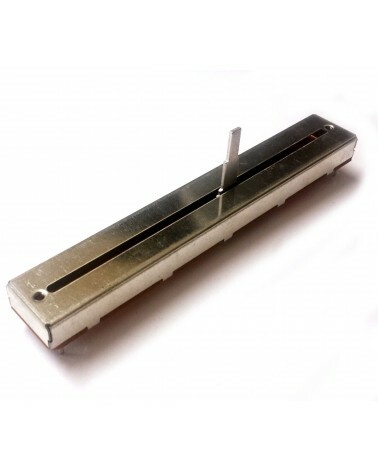 Here you can find replacement parts for Numark TT1650. 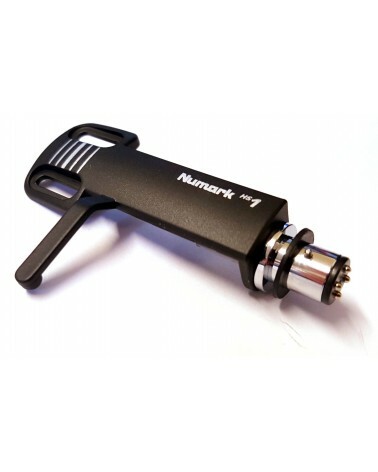 All Numark spare parts are original and manufactured by Numark. 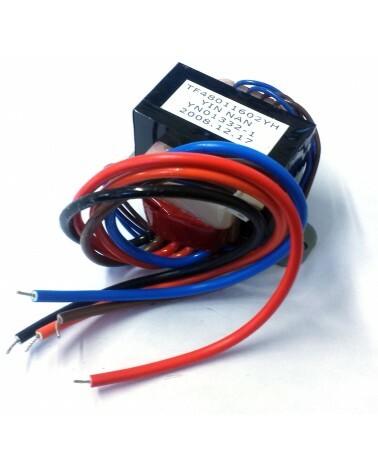 All spare parts for TT1650 are in stock or available from our supplier in maximum of 7 working days. 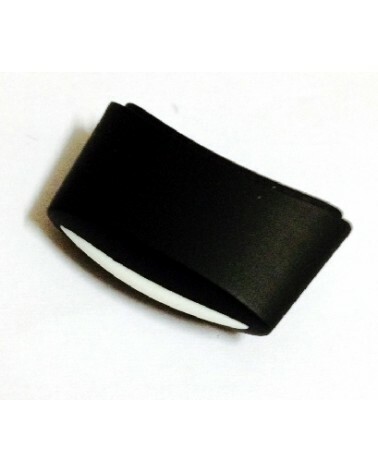 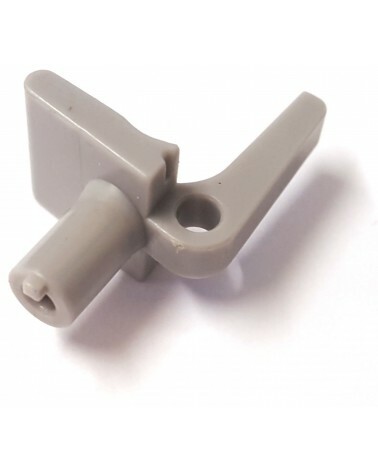 If you can't find a particular replacement part for TT1650, please use the contact form or give us a call.